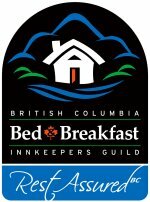 Our Bed and Breakfast Inn is one of the closest B&B's to Whistler Village. Located in White Gold Estates with Lost Lake Park in your backyard. It is a short stroll or a few minute bike ride to the Village. Featuring a large outdoor hot-tub, beautiful views, a scrumptious breakfast, and personal service. 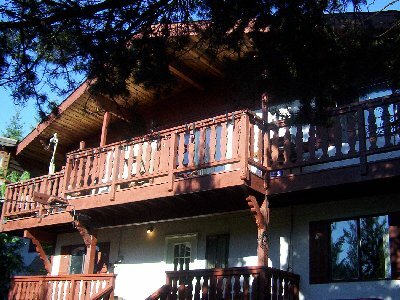 Bear Trail Inn is the perfect choice for small weddings, business conferences, sports camps, and any special getaway. We will cater to any special requests. Great for families, couples or singles. For groups book the whole chalet and for couples and singles: Enjoy a catered breakfast, private bathroom, and bedroom. Enjoy the privacy of your own bedroom or mingle with other guests in the spacious common living area with 2 couches and easy chairs, a big harvest table, and nice wood-burning fireplace. Move cursor over thumbnails to see new image. Inquire about single and triple person rates. Also ask about our multi night specials. 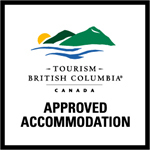 Also visit our selection of fine Whistler condos, townhomes and chalets. 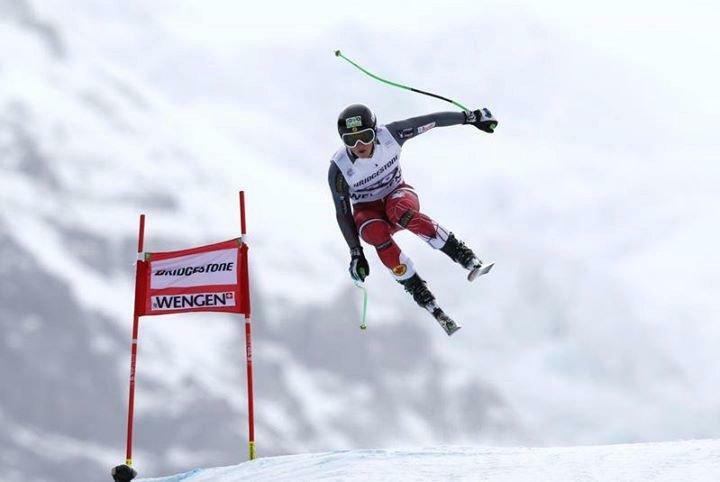 This site supports long term athlete development in Canada including Alpine Skiing and Freestyle, Ski Cross, Figure Skating, Amateur Hockey, Baseball and Ballet. Thank-you to all of our guests who contribute to the on-going participation and success of the Thompson athletes. When you book with us you are contributing to Olympic and World Cup dreams. And, in 2012 one World Cup dream became a reality. 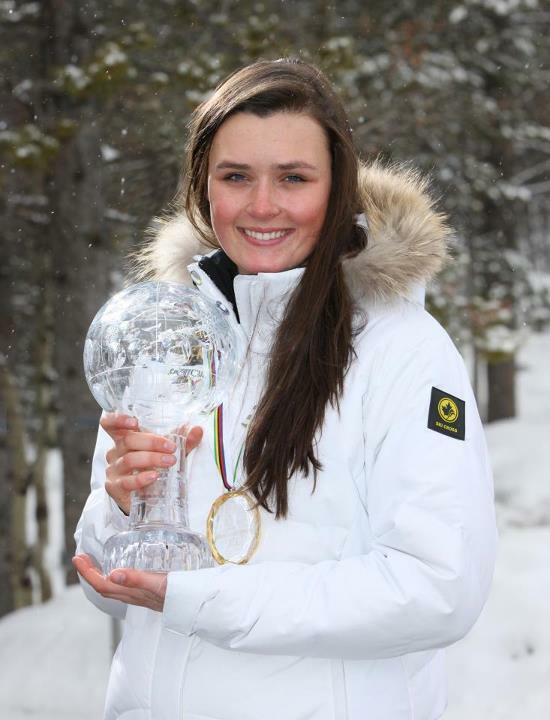 Marielle Thompson is now the 2nd Canadian woman (besides Nancy Greene) to bring home an individual World Cup Crystal Globe, 2014 brought an Olympic Gold Medal home to Canada. Broderick Thompson is now on Team Canada. They both hope to represent Canada at the 2018 Winter Olympics in Korea and Tess Thompson is presently competing in Junior Women while pursuing her skating instructor designation.